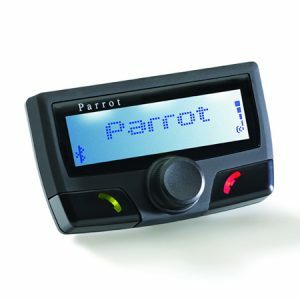 The Parrot Asteroid Mini is a hands-free multimedia system that fits in all vehicles in addition to an existing audio system. 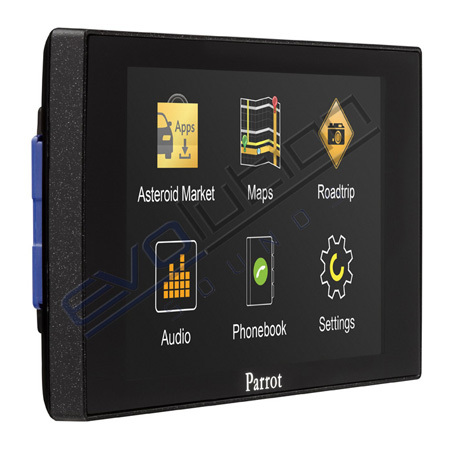 Like all products from the Asteroid range, it offers driving assistance applications, access to all your music sources and hands-free features, it is distinguished by its 3.2″ colour display and its wireless remote control. 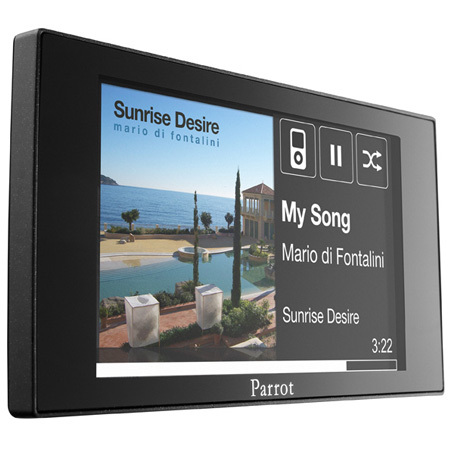 Appreciate the large colour display and manage all features from the remote control. 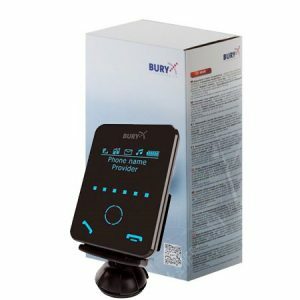 The remote control can operate wireless thanks to a battery or connected by cable to the cars power source. 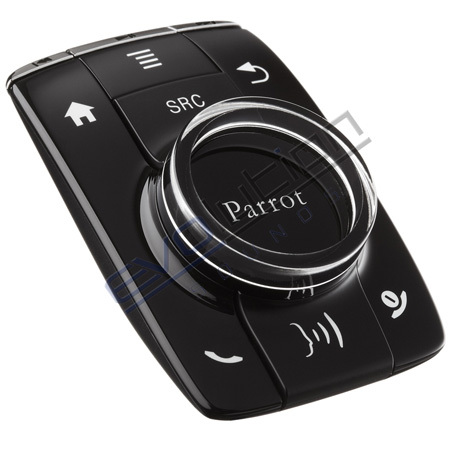 When choosing the option, the remote allows you to benefit from back-lit buttons. 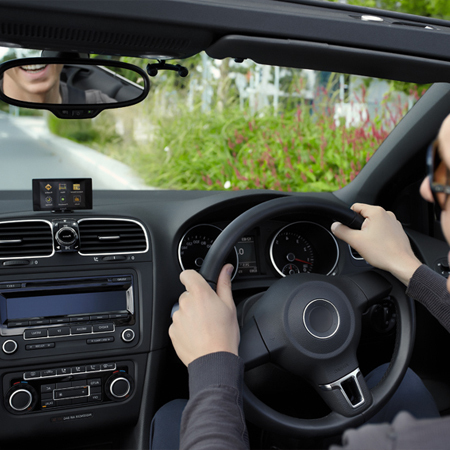 The advantages of Bluetooth hands free calling, Automatically synchronise your entire phonebook, initiate calls using advanced voice recognition and manage calls on 2 different phones simultaneously. 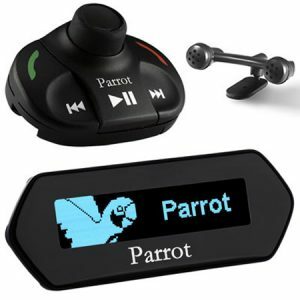 Voice activated music search. Push the dedicated button, say an artist or an album name and then enjoy your music. Its magic! The largest music connectivity. 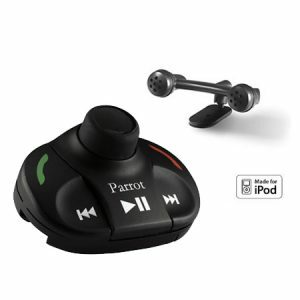 Access all your music: iPod/iPhone, USB, SD Card, Bluetooth, Line-in and also from music APPS. 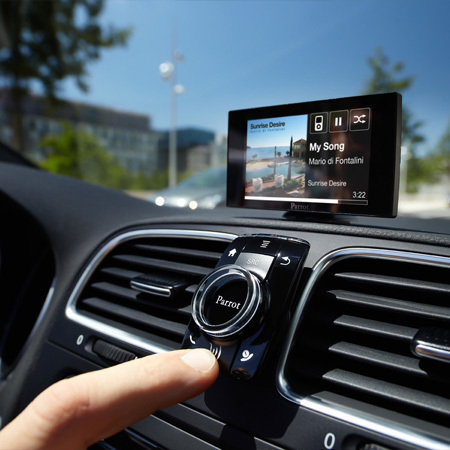 Useful APPS, Discover and download connected APPS from Google play store or from the Asteroid market: Navigation, Driving assistance, points of interest, music on demand and web Radio.